Nancy, 63, has nothing but good things to say about Boquete, the popular expat retreat in the highlands of Panama’s Chiriqui Province that she now calls home. She and her husband Don, 61, moved here from the Kansas City area in 2010 with their two sons. Since the country’s founding, Panamanians have been escaping the city crowds and the sweltering lowlands to relax in the scenic highlands. One of the coolest things I get to do for International Living is call expats all over the world and interview them about their lives. I’ve been doing this for years, and one thing I’ve noticed is that the expats who describe themselves as “retired” seem to be the busiest ones of all. My first year in Panama City—known to locals by its airport call letters, PTY—I started my mornings with a 15 cents cup of strong, dark coffee. For breakfast I would buy a little bag of fried plantains or corn fritters (torrejas de maiz) for 25 cents. Tips to help me move overseas with my pets? I am hoping to move overseas in the next year but I have not yet settled on my preferred destination. I want to bring my two pet dogs Lola and Ellie with me. I am open to any country as I can work from home but a good climate would be nice. I have heard Read more...: Tips to help me move overseas with my pets? Read More : Tips to help me move overseas with my pets? There are plenty of valid reasons to rent a home before you buy when you relocate overseas. 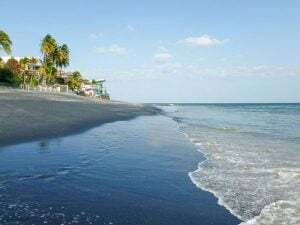 For those who choose to live in Panama’s Western-most province, Chiriquí, one major reason is to check out the weather in various locations to find what suits you best. 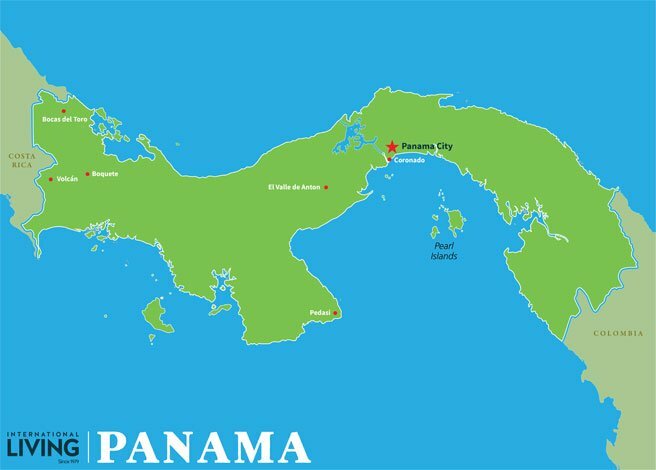 Despite being a small country in the middle of the tropics, you’ll find Panama has a variety of climate zones and even within the province there are variations in temperature, rainfall, wind, and cloud cover.